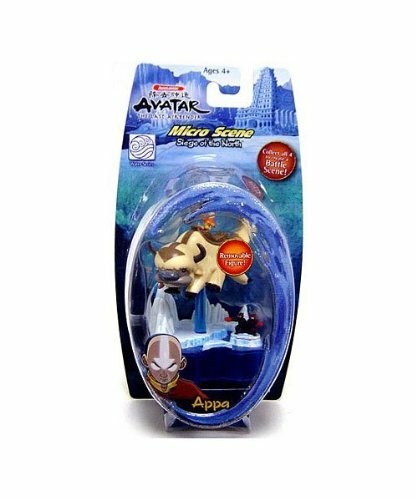 The Avatar Micro Scene packs are collectible 1-3"figures that feature key characters in combat poses that happen to be displayed in a extremely detailed Avatar atmosphere base. Each and every figure can be removed from the envirornment base for added play worth. When each Series's bases are combined, they fit together (like puzzle pieces) to generate an awesome integrated battle scene. 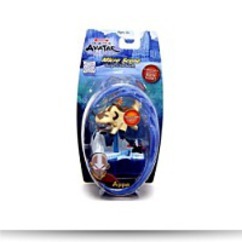 Package: Height: 3.1" Length: 9" Width: 4.4"